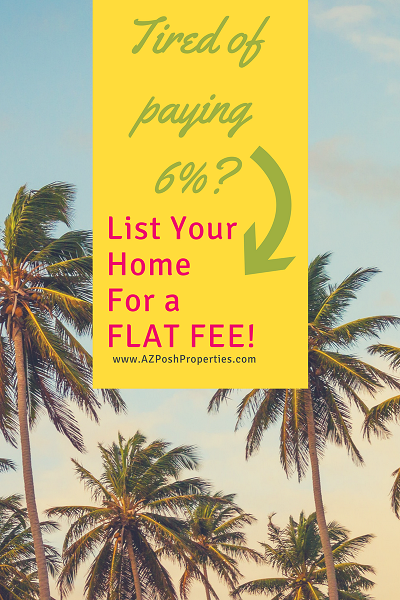 Flat Fee + Full AZ Home Listing Service - Save Thousands! Keep Your Equity and Save Thousands with our Flat Fee "FULL-SERVICE" Listing Package! We are redefining how real estate is sold in Arizona and passing the savings on to you! 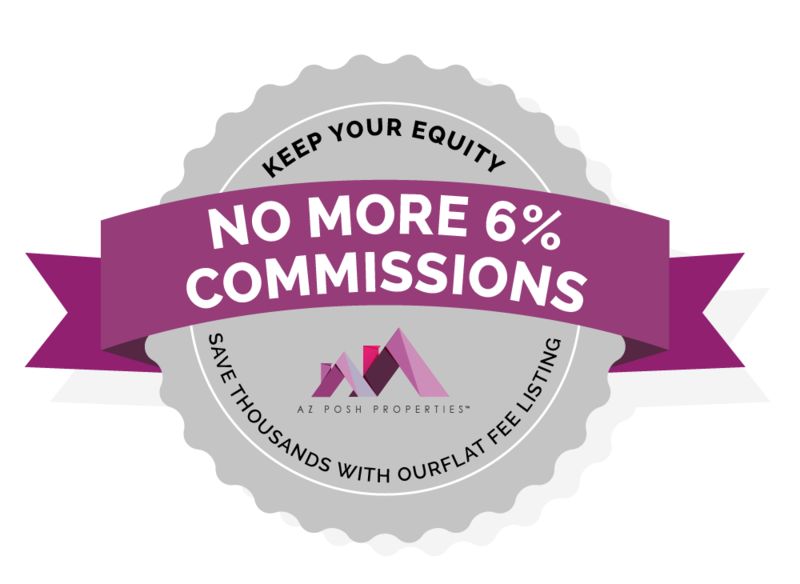 Our flat fee listing service includes ALL normal services you would get from a traditional listing agent. The only difference is we charge a flat fee versus a % of the sales price! A traditional listing agent typically charges 3% commission. Below you can find our flat fee rate and your calculated savings. Homes listed up to $499,999...$3,995! Homes listed $500,000 - $699,999...$6,995! "Sarah made the entire process seamless and so easy. She had everything lined up, from the research on local comps to the listing process and marketing. After it listed we were under contract in 4 days! The cherry on top is that she charges a flat fee that saved me thousands!!! -Carol P.
Detailed comparative market analysis (CMA) to research past sales and current competition. In-home consultation to make any repair recommendations and determine list price. All listing paperwork and required disclosures get completed plus determine buyer broker compensation for MLS. Free home warranty for the duration of the listing. Schedule showings and manage feedback. Screen potential buyers to ensure they meet optimal loan qualifications. Weekly updates on Buyers loan progress and closing milestones. Manage and oversee all contract-to-closing deadlines/contingencies such as inspection period, appraisal contingency, and CLOSE!